TENMAT is a leading manufacturer of a wide range of advanced engineering materials and components including wear parts and bearings and high temperature resistant materials. The company’s headquarters is situated in Trafford Park, Manchester. 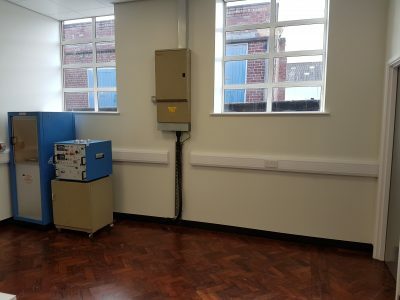 APCO were brought in to undertake a large installation project within the company laboratories all of which required LED lighting and dado trunking to be fitted throughout. 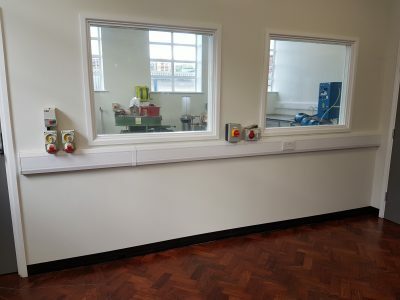 A new power system was installed for the AC equipment together with 3-phase isolators and controls to the machinery equipment. 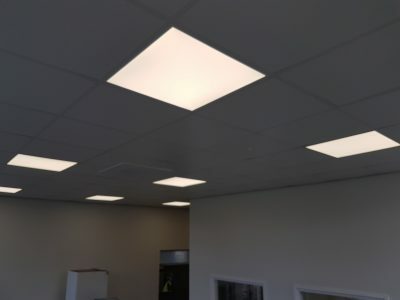 Due to the size of the project and nature of the work, this project was completed over a number of phases to ensure that it didn’t interfere with TENMAT’s manufacturing processes.